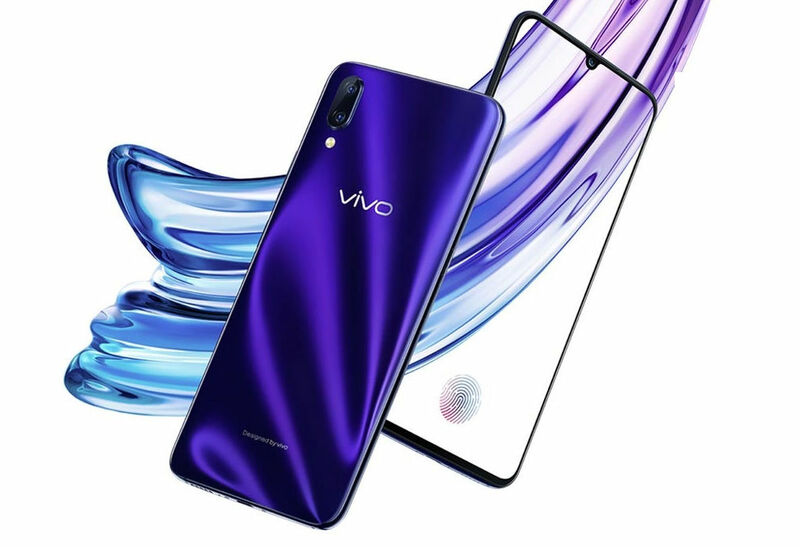 Vivo X27 Full Specifications Leaked Through Its TENAA Listing - Playfuldroid! Vivo is known for launching a new X-series smartphone by the first quarter of the year. Last year, it had launched the Vivo X23 smartphone by March end. Hence, it is speculated to unleash its successor by the end of the coming month. Recently, Tmall retailer from China had released the list of forthcoming smartphones. The list had contained the Vivo X27 as one of the upcoming phones. Hence, it is now being speculated that the successor for the X23 will not be called Vivo X25. Instead, it will be debuting as Vivo X27. A new Vivo phone with model number V1829T/A has appeared on TENAA with full specifications. The high-end specs present inside the phone suggests that it could be the upcoming Vivo X27 smartphone. The Vivo V1829T/A dimensions are 157.66 x 74.26 x 8.95mm and it weighs 188.3 grams. The handset is fitted with a 6.39-inch display that carries support for full HD+ resolution of 1080 x 2340 pixels. There is no confirmation on whether it features a notch-less screen or waterdrop-style notch screen. The screen of the smartphone is embedded with a fingerprint reader. The 2.2 GHz octa-core processor powers the purported Vivo X27 smartphone with 8 GB of RAM. The storage editions of the phone are 128 GB and 256 GB. The Android 9 Pie OS is available preinstalled on the device. It lacks support for microSD card. The handset draws power from a 3,920mAh battery that is enabled with support for fast charging. There is a 16-megapixel front-facing camera on the Vivo X27. On the rear, it features 48-megapixel + 13-megapixel + 5-megapixel triple camera setup. The TENAA listig does not include the images of the smartphone yet.